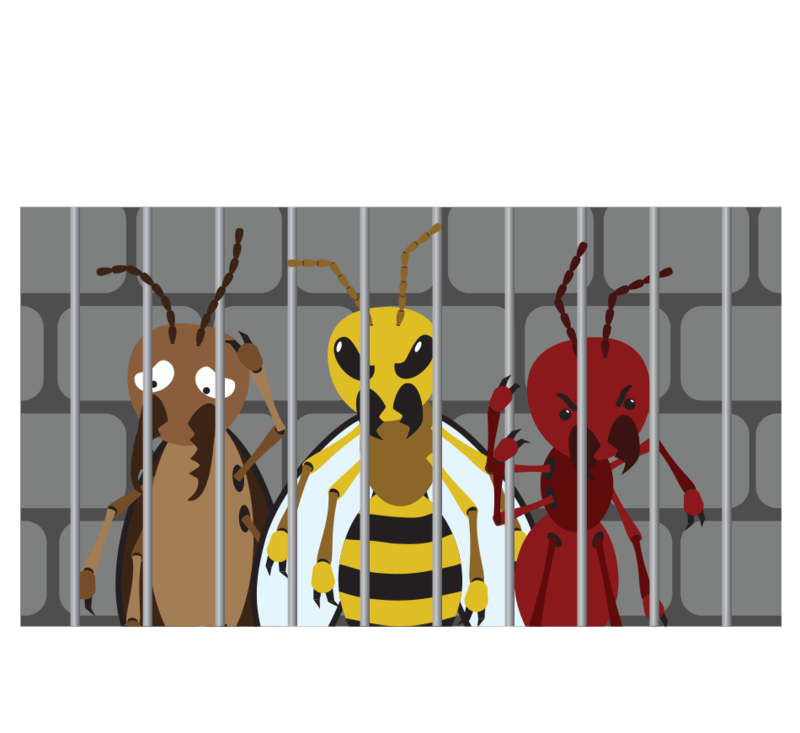 If you do find signs of a rodent infestation, contact a pest professional promptly. 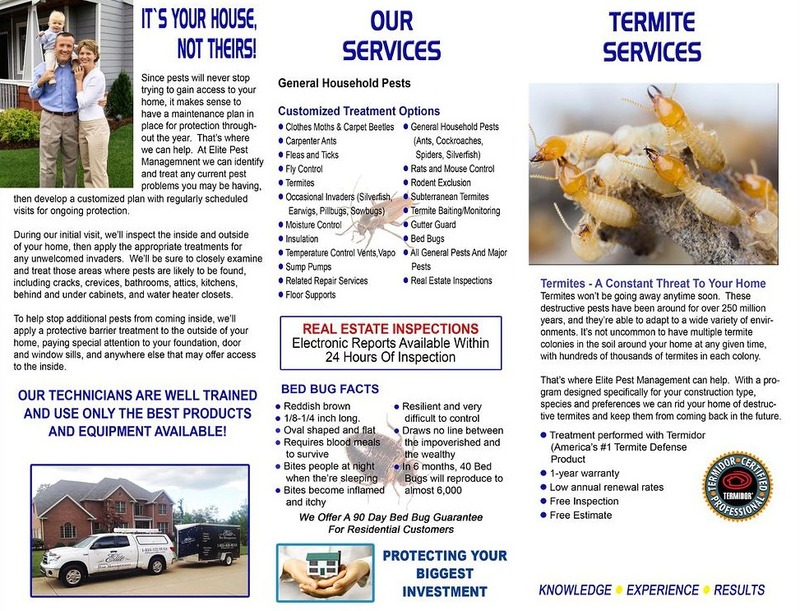 A rodent exterminator will be able to inspect your home, confirm the species and recommend a course of rodent control treatment. To keep mice and other rodents out, make sure all holes of larger diameter than a pencil are sealed. Keep areas clear and store boxes off of the floor because mice can hide in clutter. Don’t overlook proper drainage at the foundation and always install gutters or diverts which will channel water away from the building to prevent ideal conditions in which house mice can nest. 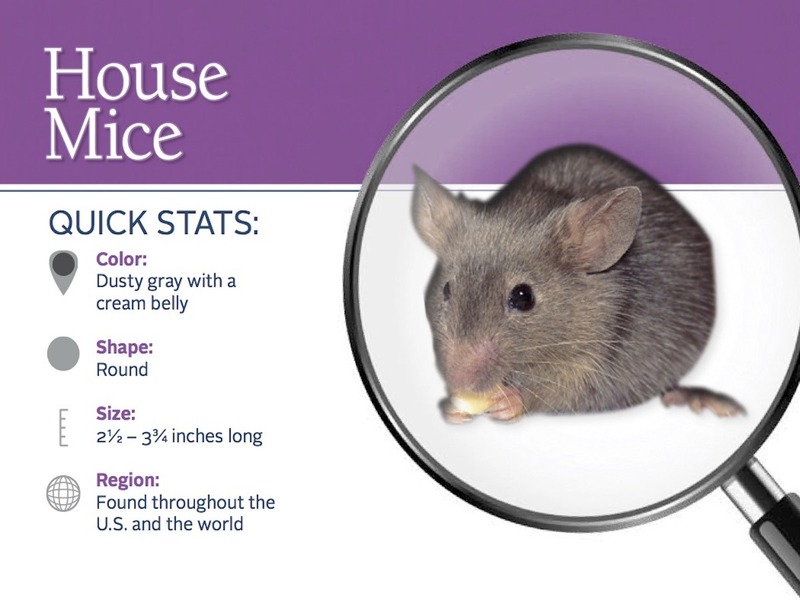 Regularly inspect the home for signs of mice including droppings, gnaw marks and damaged food goods. If you suspect a rodent infestation, contact a licensed rodent pest control professional to treat and get rid of house mice. 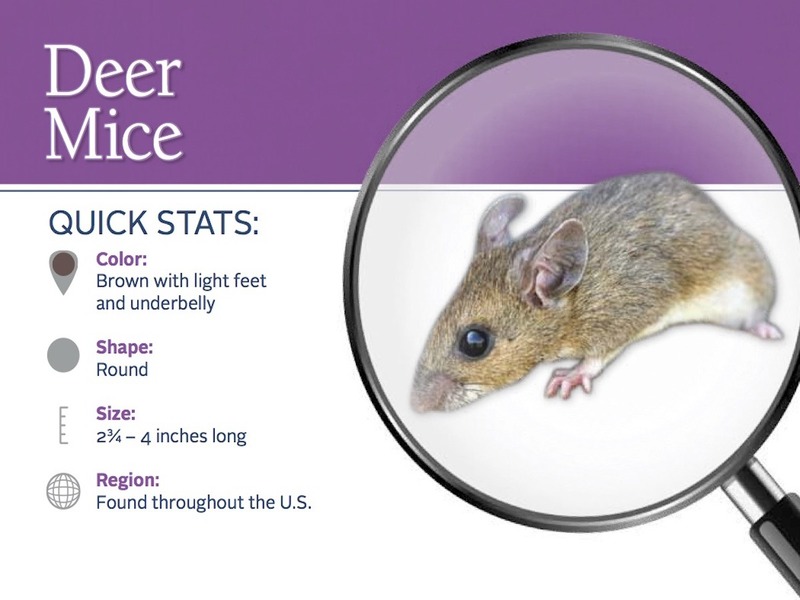 The deer mouse is found in rural, outdoor areas. These rodents rarely invade residential homes, but they can be a problem in farming areas, vacation homes, outbuildings and sheds. 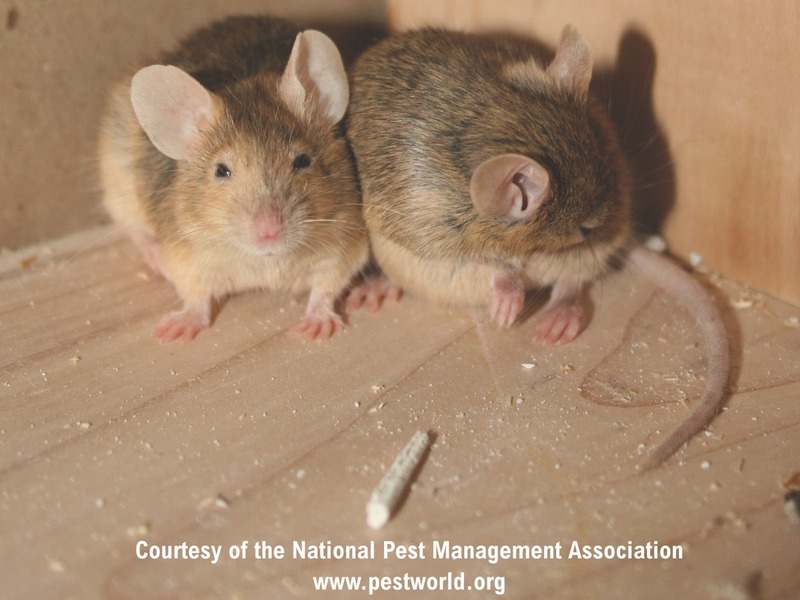 Deer mice are of medical concern because they are common carriers of Hantavirus. The deer mouse feeds at dusk and dawn, preferring insects, seeds, nuts, berries and small fruits. 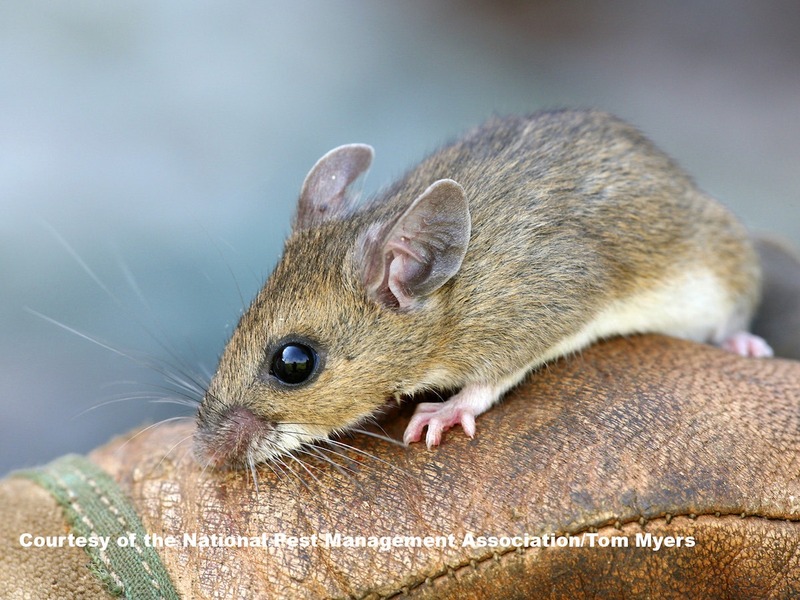 Deer mice often nest in sheltered outdoor areas such as old fence posts, hollow tree logs or piles of debris. During the winter months, deer mice may invade homes, garages, sheds or rarely used vehicles to seek shelter. Inside, attics and basements make the ideal deer mouse habitat. The deer mouse also builds its nest in storage boxes, stuffed furniture, drawers and wall voids. To keep deer mice and other rodents out, make sure all holes of larger diameter than a pencil are sealed. Mice can squeeze through spaces as small as a dime. Seal any cracks and voids. Don’t overlook proper drainage at the foundation and always install gutters or diverts which will channel water away from the building. Use heavy gloves and protective breathing gear when working in an area populated by deer mice.